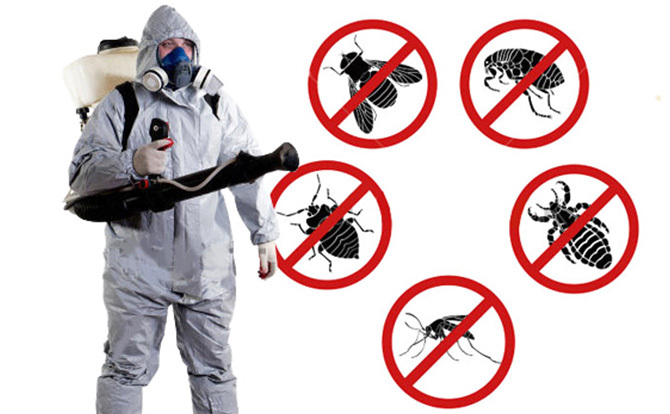 Welcome to Pest Destroy the renowned pest control service provider in Melbourne. We put you first; we specialize in pest control, inspections and termite treatments in Melbourne. 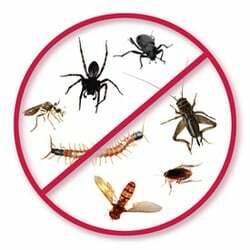 We assure our customers get the most excellent protection and barrier treatments against wide a variety of pests. Our priority is ensuring the products we use in and around your residence or company is safe for you, your family and pets. 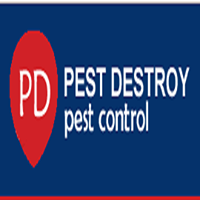 Pest Destroy is an experienced Pest Control Melbourne Technician with a hands-on approach to her business. 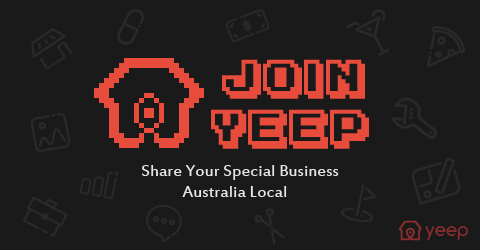 We have a employees of efficient and dynamic, skilled executive, who know all the way round to make your house, residential, office, and school and premises pest free.